That black soot shooting pinto is a thing of the past. When consumers think of diesel, they may remember that black, sooty, old car that putted around town making lots of noise and smoke. Very few people knew that the same car was extremely efficient on fuel economy. Fast forward to the modern day when car manufacturers like Mercedes-Benz have been able to perfect the technology behind diesel fuel consumption where the emissions are actually safe and efficient! 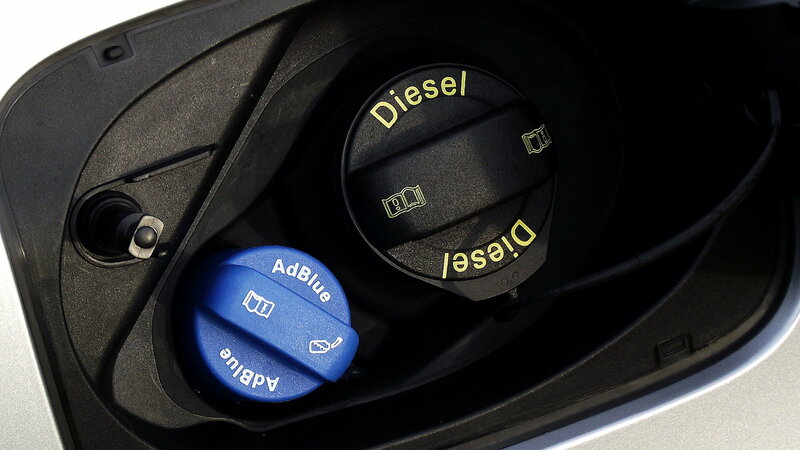 BlueTEC works via a liquid solution called AdBlue which burns clean, efficient energy. It allows the driver to use bio-diesel fuel as well as ultra-low-sulfur fuels. 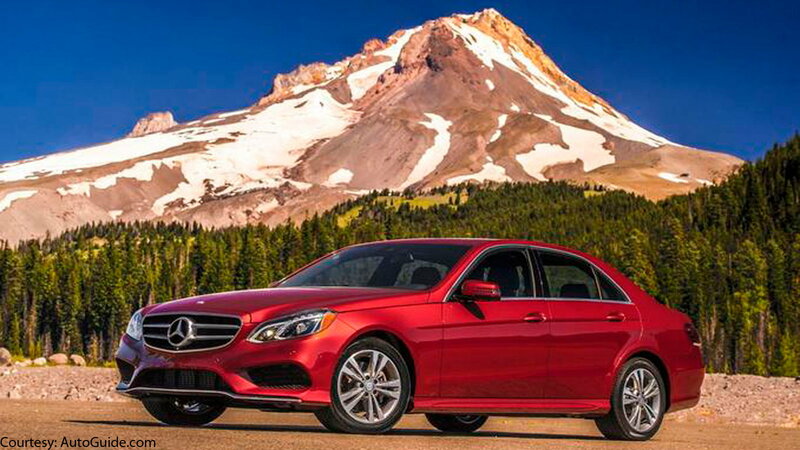 These Benz's are considered the cleanest diesels in the world! >>Join the conversation about BlueTEC right here at MBWorld Forum! In today's automotive world, hybrid and EV cars have made huge progress in fuel efficiency. 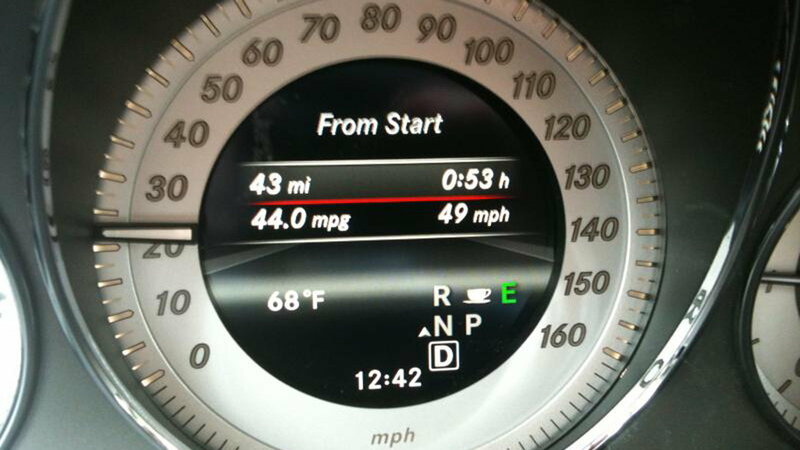 BlueTEC, however, has been able to maximize their diesel fuel efficiency. The technology has resulted in a system that is more fuel efficient than any hybrid or EV car can offer. The costs savings are the real results. It is far less expensive to fuel a BlueTEC Benz than its non BlueTEC brethren. A cost comparison will show a huge bang-for-your-buck difference. Because the technology behind BlueTEC is so well built, there is a significant increase in torque. This is great if you're going to be towing or hauling lumber or other heavy materials/items. Or, if you're going to be visiting canyons and mountains often, this technology will get you up the hill quick and smoothly. For comparison, a 2012 Mercedes-Benz ML350 without diesel yields 273-ft-lbs of torque whereas its BlueTEC brother yields a whopping 455-ft-lbs of torque! As an added bonus, you're doing the world a favor and helping to keep it green! 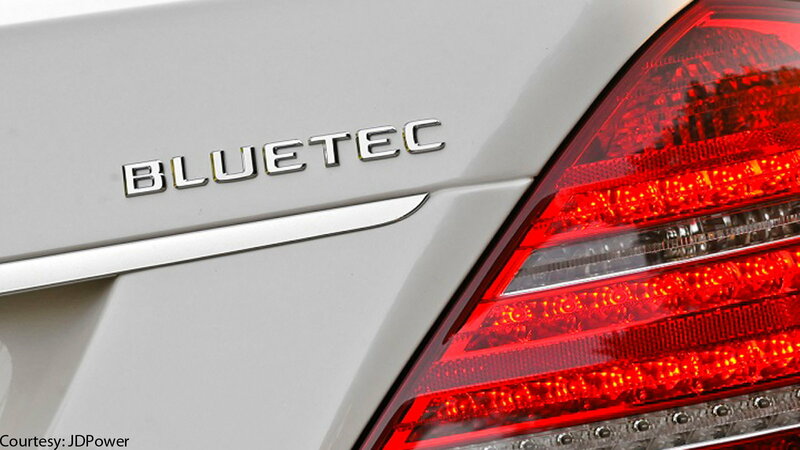 The diesel technology used in BlueTEC is the cleanest in the world! That's a huge statement that Mercedes Benz owners can take pride in. To make an advancement in automotive technology in this way will only carve a more efficient and cleaner path to a greener earth. 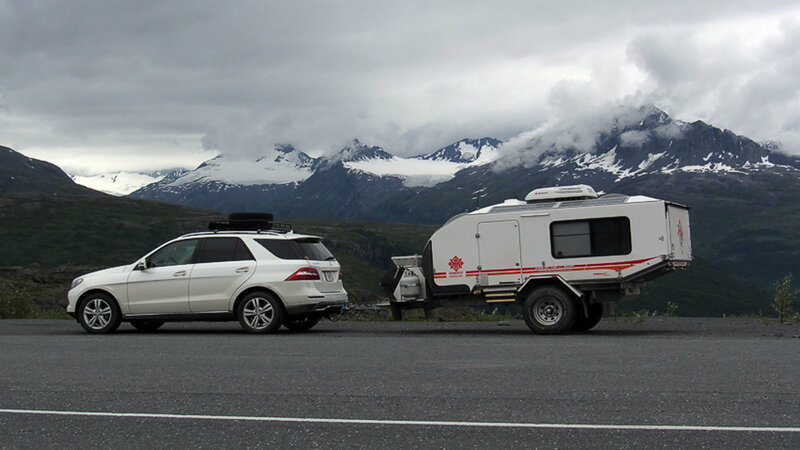 When you choose the option of BlueTEC, you are not sacrificing anything Mercedes-Benz is known for. Their luxurious interior, premium sound system, German engineering and much more. In fact, you are receiving the best combination in a vehicle one can ask for. Luxury, fuel economy, and power, all molded into one amazing vehicle. Rarely is this combination found together without one sacrifice or another. For maintenance and repair guides for your Mercedes-Benz, browse our technical How-to guides right here at MBWorld.org!